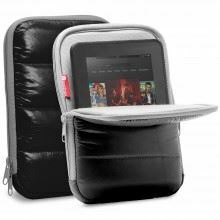 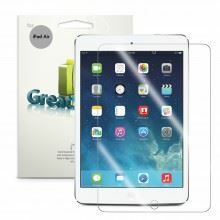 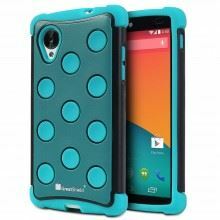 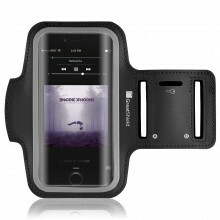 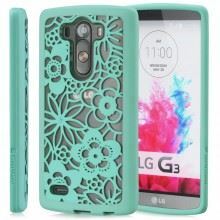 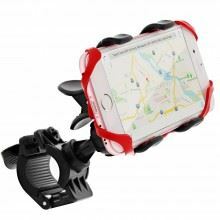 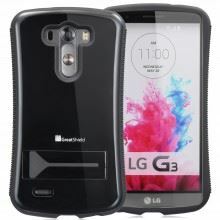 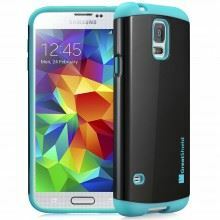 Keep your phone, money, credit cards and IDs all in the same place while thoroughly protecting your device with this Guardian Series case from GreatShield. Made out of high quality synthetic leather to provide years of protection so your iPhone 5 & 5S & SE stays looking like new. Unique credit card slot makes it easy to keep your things together without having to dig around in your pockets, purse or bag. Manufactured specifically for the Apple iPhone 5 & 5S so all ports, slots and features remain fully accessible. 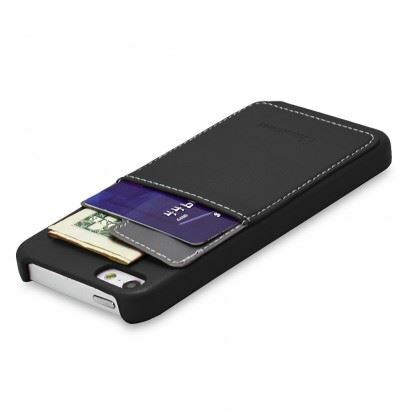 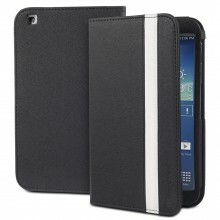 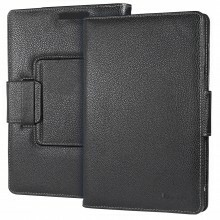 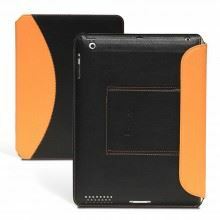 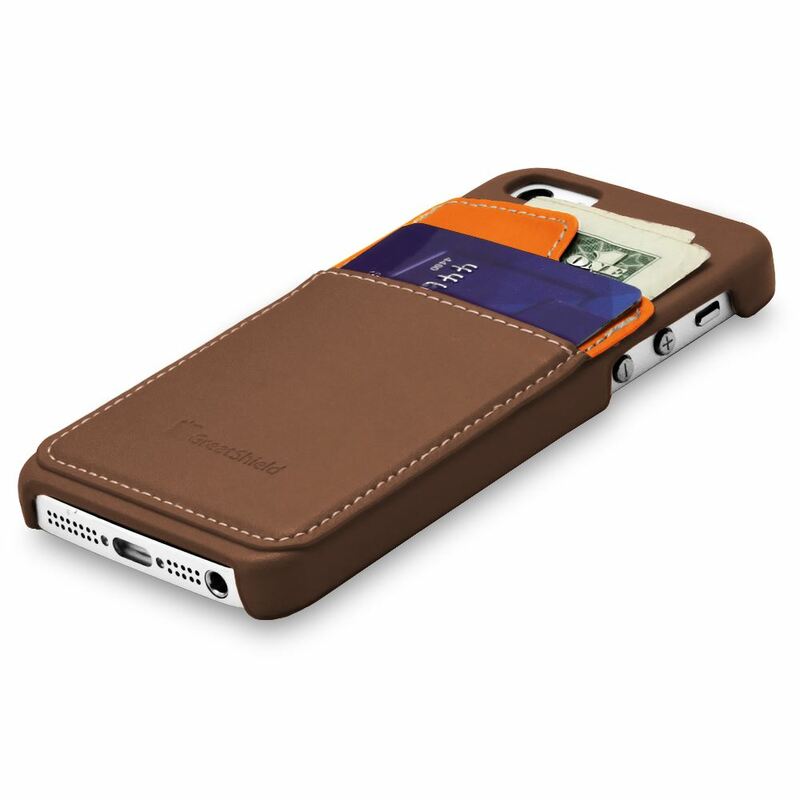 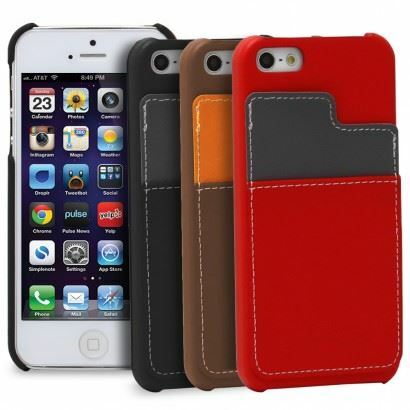 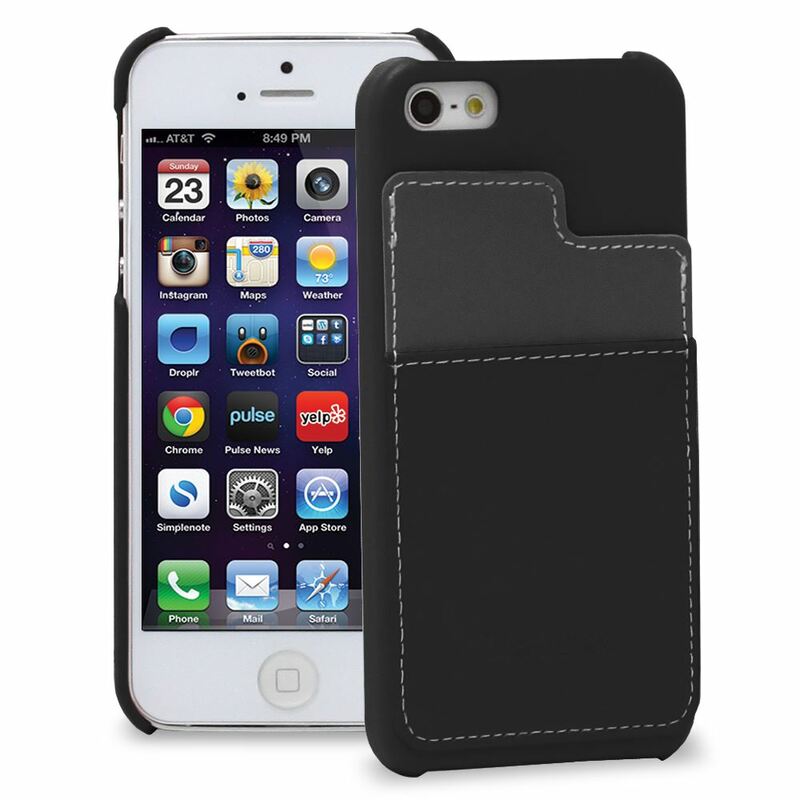 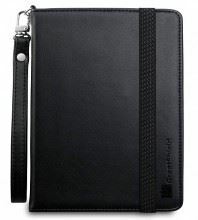 Keep yourself organized, with GreatShield’s Guardian Series leather snap case.